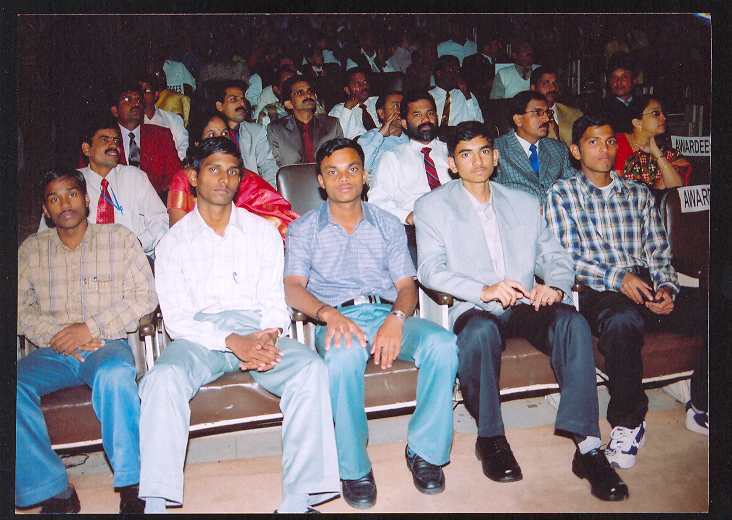 Navodaya Vidyalaya Samiti organized National Integration Meet 2005 on November 19, 2005 and Award Presentation Ceremony on November 20, 2005. Students from various JNVs performed various traditional art forms of different parts of the country. 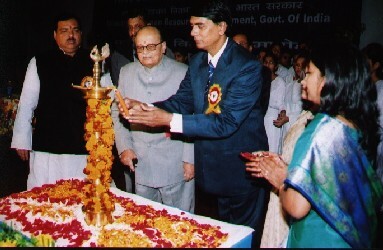 Shri Arjun Singh, Hon'ble Minister for HRD has kindly consented to felicitate the outstanding Teachers and Students. The Awards were given to two principals, one vice principal, 16 PGTs, 16 TGTs, 8 for Misc categories, 10th Class Topper and 12th Class Topper of each stream Science, Commerce, Art, Vocational.